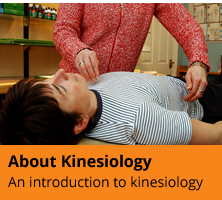 When you join the Kinesiology Federation you can demonstrate to the general public that you are a highly qualified professional therapist who meets the national standards of practice in your work. 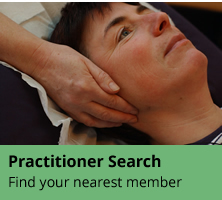 You will have a free listing on the KF practitioner register where you can also list other therapies that you practice. Has undergone four Mentoring sessions and has completed at least 200 hours of insured practice since completion of advanced Kinesiology training. KFRP members are also required to hold professional indemnity and public liability insurance - you will have access to discounted insurance which has been designed specifically for Kinesiologists.